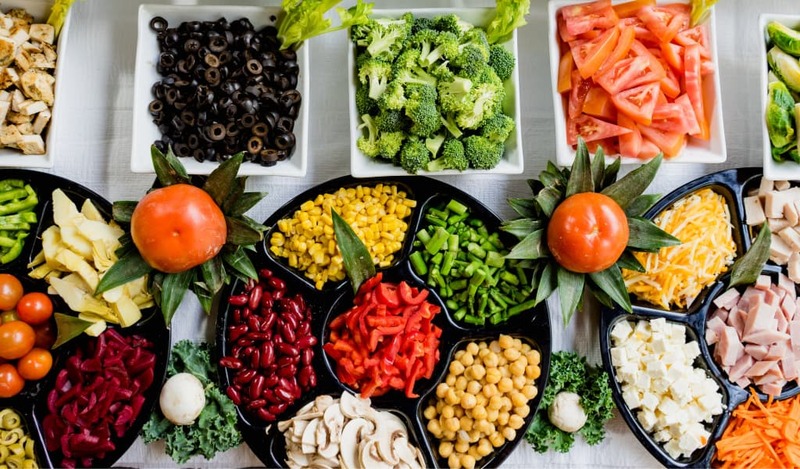 In my journey to lose my unwanted pounds, I have read countless diet plans, tried useless meal sets, and going on and on and on about how to magically lose weight by eating this or that. I got tired by all the BS out there. And then, I stumbled upon a unique eating plan called Intermittent Fasting (IF). Unlike Keto diets where you refuse any type of carbs, you are still allowed to eat whatever you like (carbs, protein, as long as it is not junk food) during a time window and then stop eating anything for the rest of the day. So, what are the benefits, you might ask? After some research, I have concluded that the most important is that it restricts your calorie intake and you keep track of what you put in your body. The second important benefit is that your body will look for sources of energy aside from glycogen, which is your main source of energy. 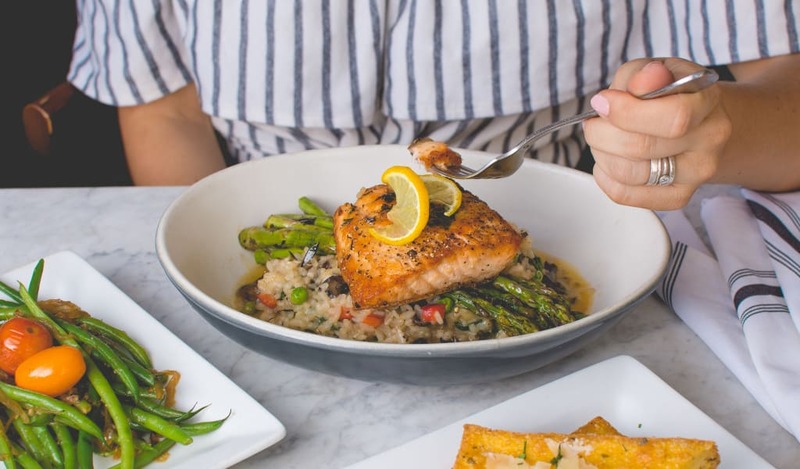 Since you stopped eating after your allowed time, your glycogen stores plummet and your body will be forced to be in a state of ketosis, which simply uses your body fat as a source of energy. This is how fat is burned quickly by the body. Sweet! I have discovered it is not only an eating plan but rather a different way of living by itself. There are other forms but let’s say these are the main ones to follow. Now, I have tried IF and from my personal experience, it works. It won’t be easy at first. Your body will urge you to eat and you will want that sweet cake from the pastry shop. You will melt in front of your favorite ice cream parlor. Let’s say you will feel like a smoker who wants to stop smoking. But if you don’t give in to all the bad urges, things will get easier and much better for you. Remember I said eating for 8 hours and fasting for 16? But what if I told you to eat for 4 hours and fast for 20? You might probably think that this is not possible to do. At first, you might think that this is a crazy idea but it is NOT. But limiting your eating window does not mean limiting your portion. 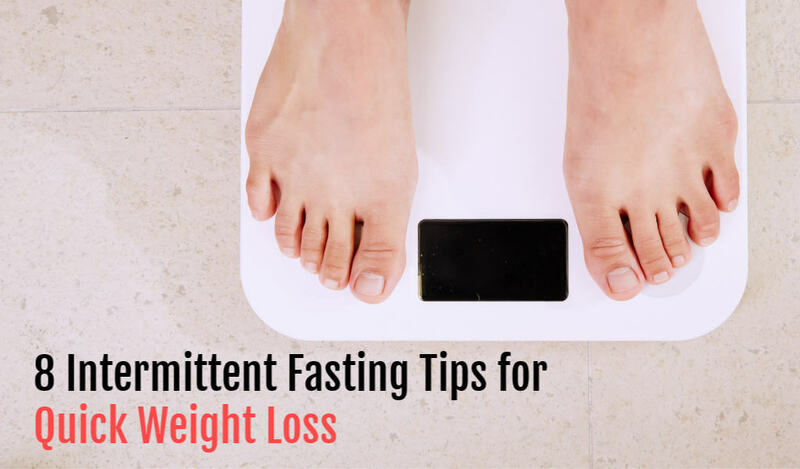 For example, during those 4 hours, you can eat a big portion of good food such as a huge portion of vegetables (which are low in carbs) and a good protein source. 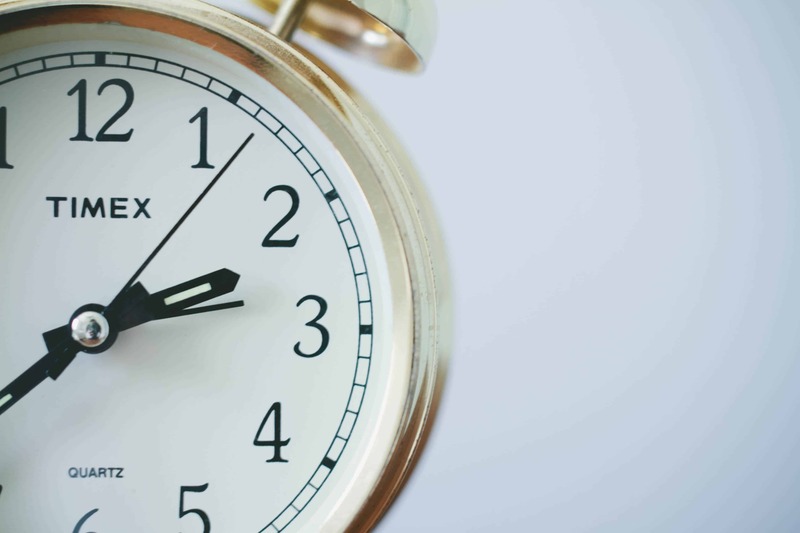 I will suggest you do the 8-hour window first, and after you adapt to it, you proceed to a 7-hour window and so on until you reach an acceptable level for you. I can guarantee this will work for everyone. Since my gut can’t take too many raw vegetables, I opted for roasted vegetables. And you can do as well. Accompany this with a great source of lean protein such as Chicken, Fish, Eggs, and Beans. The combo that I always love to eat is some stir-fry spinach with garlic and ground chicken covered in spices. It might sound weird to you but it definitely will work. I know some of us already get used to a daily schedule: wake up in the morning, exercise (or not) and then eat breakfast without knowing if we’re actually hungry or not. Stuffing yourself when you are not actually hungry will become unnecessary calories that can be stored as fat if you did not do a lot of activities. This is from my personal experience. When I keep on eating by following my regular eating schedule and not being active for that day, I end up eating more calories by the end of the day. But when I eat only when I’m hungry, I do not feel bloated and feel great! Try it and you’ll see for yourself! Drinking green tea has a lot of benefits, including full of antioxidants, improving brain function, reducing the risk of cancer and others. But what interests us the most is its ability to make us lose weight by increasing fat burning and improving our metabolism. 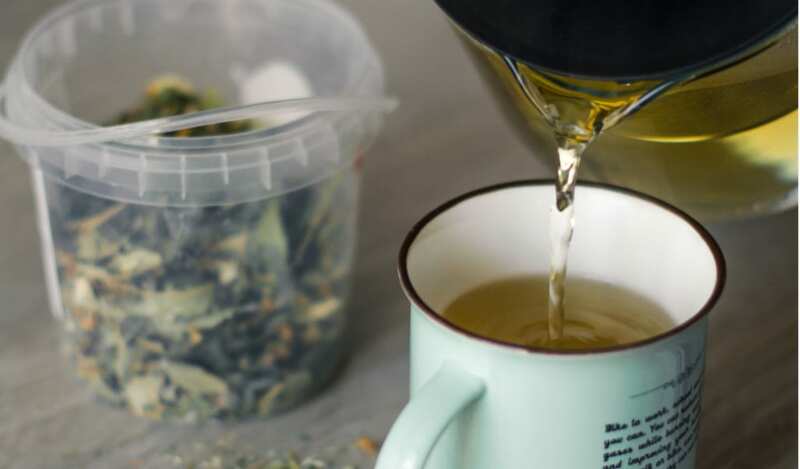 So, drink 2-3 cups of green tea during the day, which will fasten the results of IF. I covered the HIIT workouts in my previous article. HIIT refers to High-Intensity Interval Training and it allows you to workout intensely in a shorter period of time while still benefiting from the effects of a longer workout period at moderate intensity. Including a HIIT workout to IF will make wonders for you and you will reap the benefits sooner than on IF alone. Refer to my article to know my best HIIT routines that work. 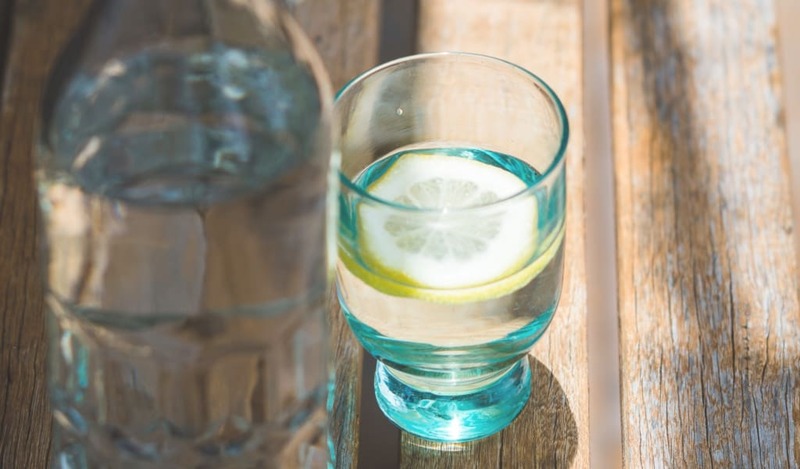 Always remember that you need to drink enough water. I won’t be telling you to drink 7-8 glass per day but when you feel the need to drink, do it at your heart’s content. Keep hydrated! Well, this is a tough one. If you love a glass of wine every night, you will find that alcohol and weight loss do not go together, unfortunately. If you really want to lose weight faster, e.g. 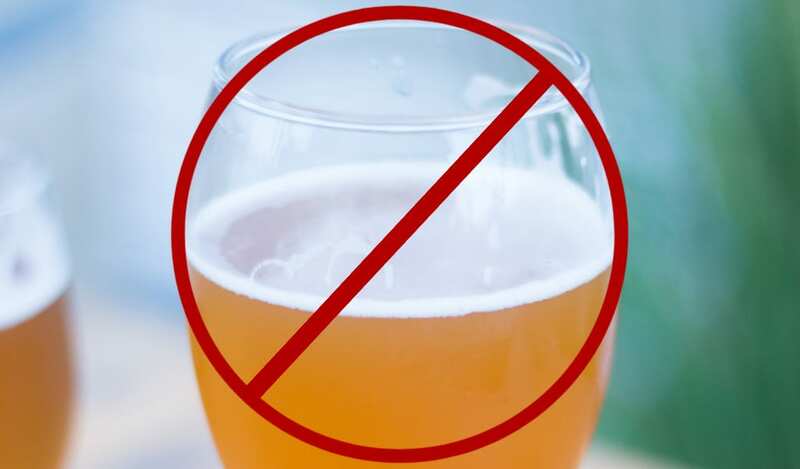 prior to a special occasion or an indulging holiday trip, I am sad to report that you need to say goodbye to any type of alcoholic drinks out there. But… don’t say goodbye completely as later on after you reach your desired weight, you might just sip a little. Only a little. I’m realistic, you know. Lol. For those that are lactose intolerant, this may be an easy task for you. For me personally, I feel bloated after eating dairy foods, which mean I need to avoid them, to lose weight faster. 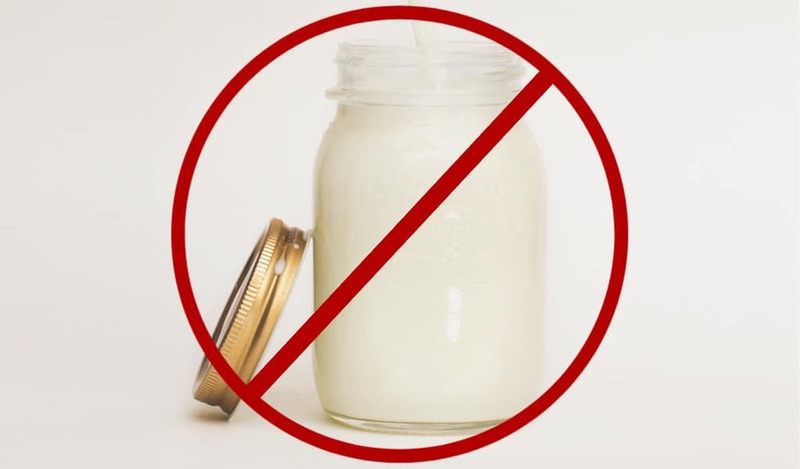 Dairy products that you need to avoid are milk, any type of cheese, cream and anything that contains dairy. A great replacement for that is non-dairy products such as almond milk or vegan cheese. I know it’ll be hard for you that love cheese so much but if you want to lose weight fast, you need to avoid those foods. Okay, these are my 8 tips for you. 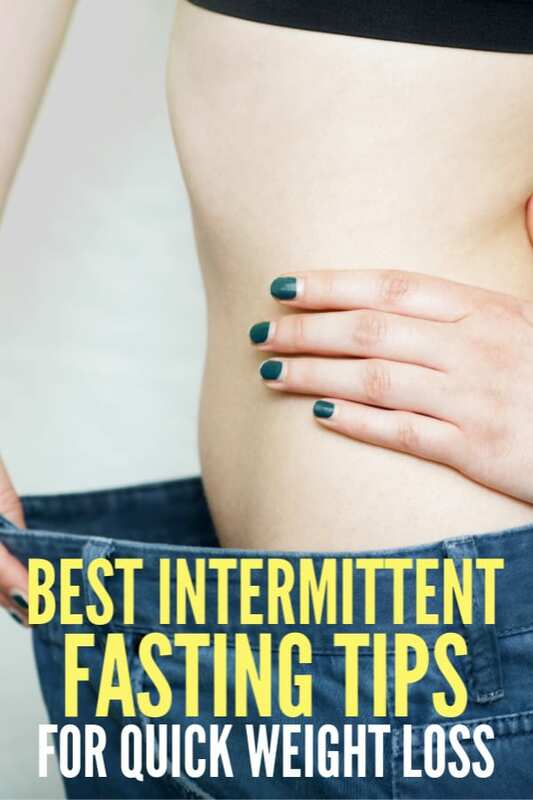 Intermittent Fasting is a fascinating experience to lose weight. Many will like. Others won’t. But if you’re serious in losing weight, then this is the right way to do it. By the way, I have other articles that will help you on your journey to build a better you.